The Fireys! 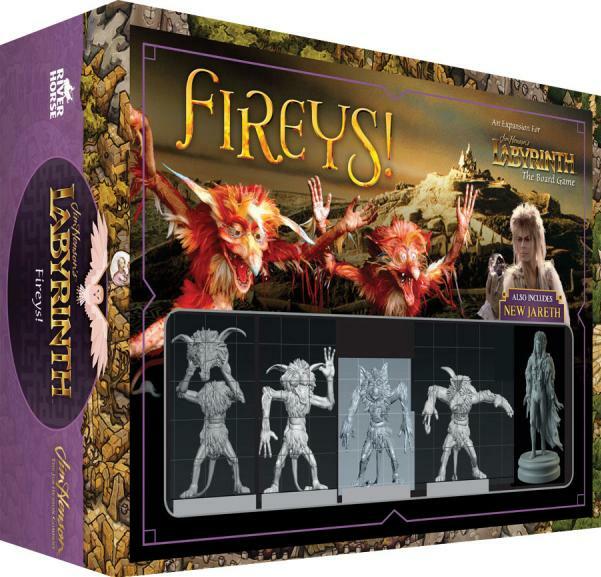 Expansion for Jim Henson's Labyrinth: The Board Game continues your collection of creatures from the movie and gives you optional rules to add the mischievous fireys into your game! Four Firey figures and one new Jareth figure!